The Greek odyssey sun god has been skillfully sculpted from lapis and is held in a solid sterling silver 925 gold plated chassis. 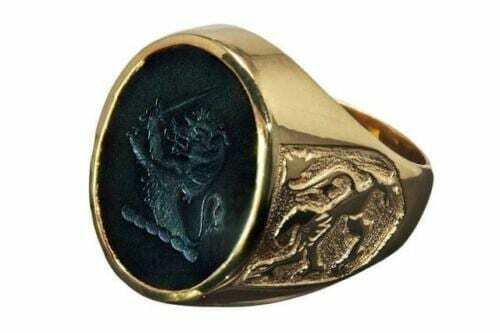 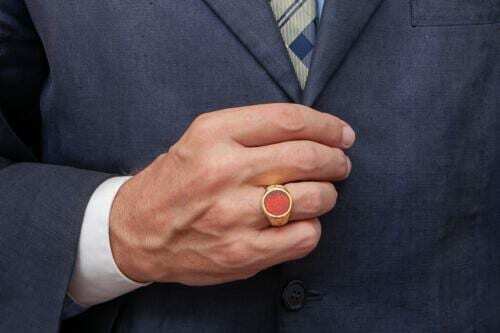 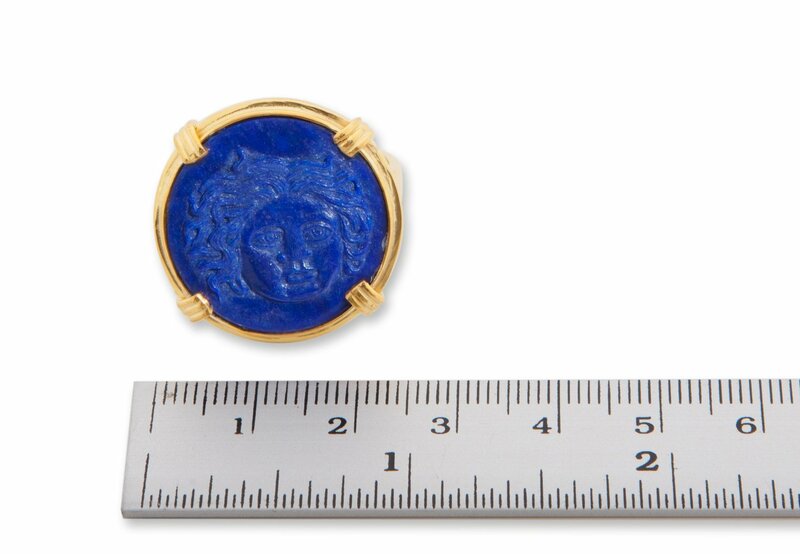 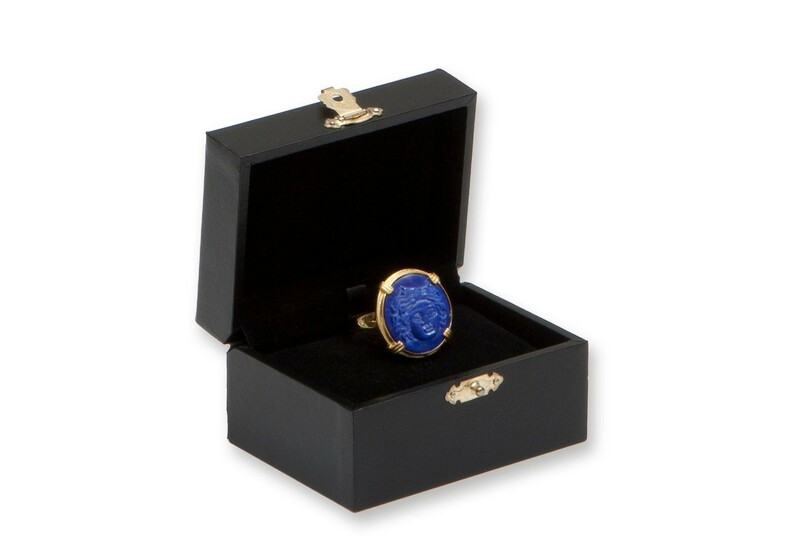 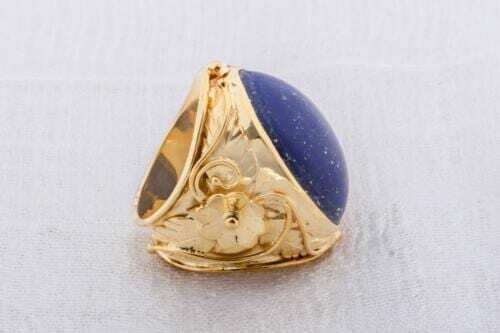 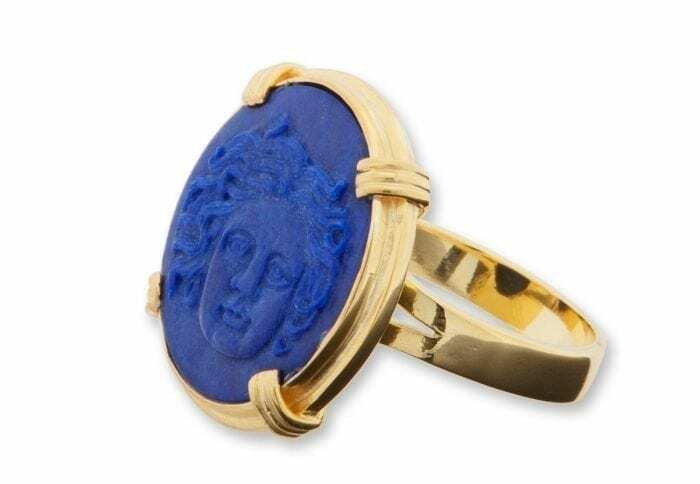 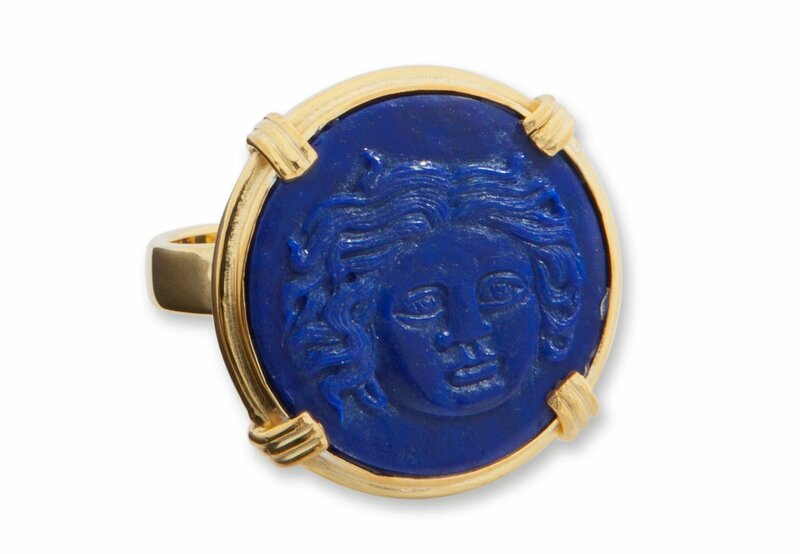 This beautiful lapis mans ring is a roundel ring in Regnas Roman design.The fine hand-crafted medium sized heraldic Regnas ring will be a stylish and treasured addition to your wardrobe and create positive interest. 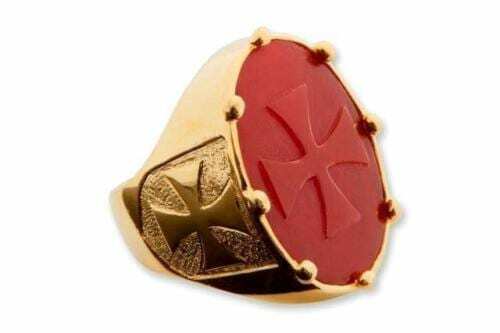 Roundel size: 22 x 22 mm (7/8 x 7/8 inch) Solid sterling silver .925 gold plated (5 microns 18k gold).